The Office of Latinx, Asian and Native American Affairs (LANA) is working to solidify Asian and Hispanic Greek Life organizations on campus. 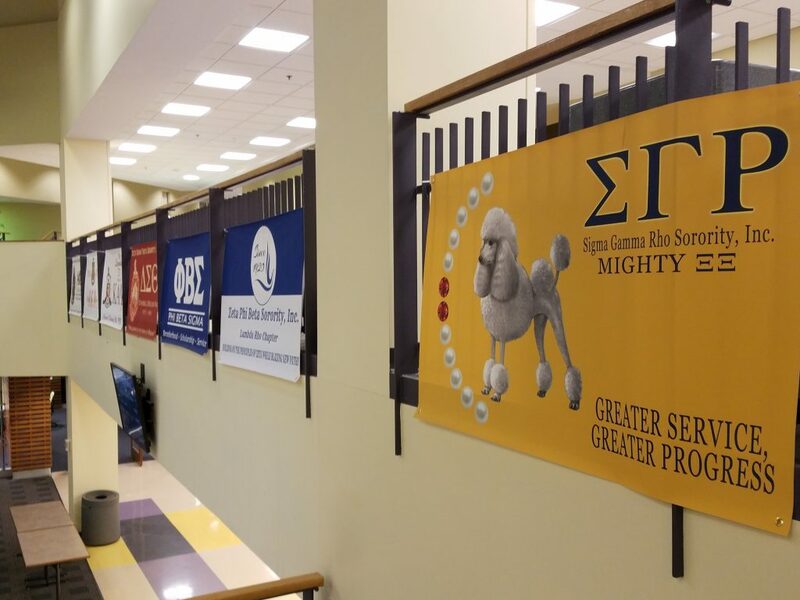 By the end of the year, LANA plans to recognize four Greek organizations. LANA Director Julia Acosta said the goals of these new organizations is to increase diversity on campus. There are about 650 Asian students and 500 Hispanic students at Wright State, according to Acosta. “That is a critical mass to serve and recognize the culture they bring to our campus,” Acosta said. Wright State’s Asian sorority, currently recognized as ACE, has been recognized and is thriving, Acosta said. The Hispanic sorority, Sigma Lambda Gamma, and Hispanic fraternity Sigma Lambda Beta are taking steps to be recognized, Acosta said. An Asian sorority has yet to be recognized on campus, according to Acosta. Moving forward, Acosta said identifying key leadership roles is going to be imperative for the organizations so they can survive long after leaders graduate. “(This) recognizes a whole group of students and puts Wright State in the world of the finer institutions that have these services, organizations, and programs,” Acosta said. Although the focus of these organizations is Asian and Hispanic traditions, students of all ethnicities may join the organizations, Acosta said. For more information about these organizations, please see the Latinx, Asian, and Native American office in 154 Millet.